The building located at 4 California Ave. in Madaket is often admired by many for its unique architecture. 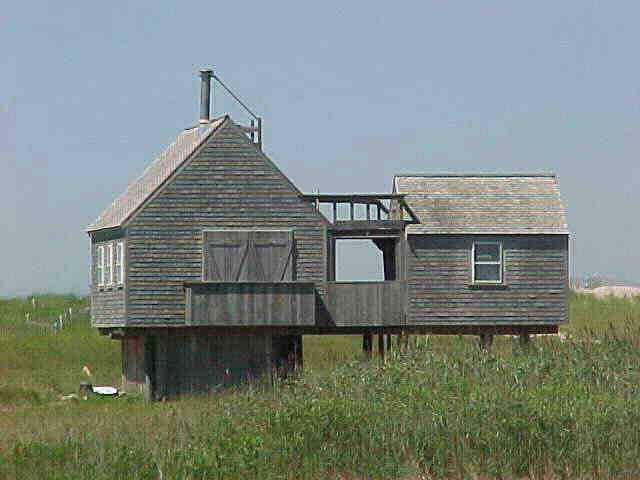 The building built in 1970 represents one of Nantucket’s modern pieces of architecture. Structures that were built in the years dating up until 1975 recently became recognized as contributing to Nantucket’s historic character. In 2013 the National Historic Landmark designation extended the period of significance to all Nantucket structures built from 1900-1975. 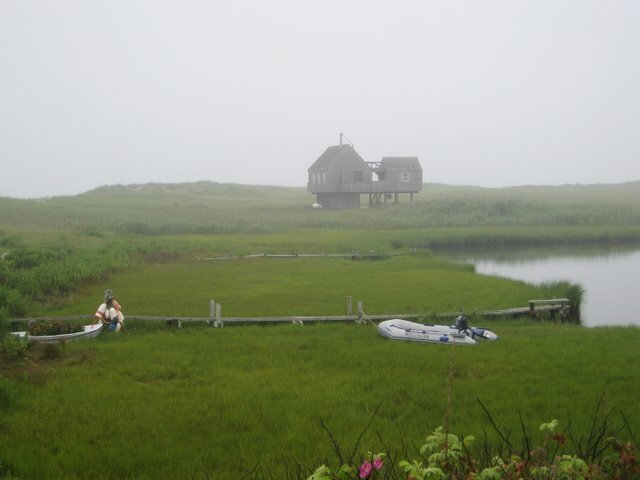 The extended recognition date emphasizes the significance of Nantucket’s 19th and 20th century resort industry and island’s national role in the evolution of land conservation and historic preservation – in addition to Nantucket’s whaling era.